"MS Technosoft Pvt. Ltd. Browser Support,Flash Developers, Flash Web Development, Outsourcing Companies, Seo Packages, Software Development Company, Software Product Development, Website Software Development, SEO Packages, SEO Specialist, Software Customization, Software Customize, Web 2.0 Design, Website Design Companies, Website Design Company, Website Development Company, Website SEO, Asp.net Programming, Asp.net Web Hosting, Cheap Domain Registration, Check Domain Registration "
At MS Technosoft, we'll allow your business to secure & save considerable time as well as money by recruit us for outsourcing. 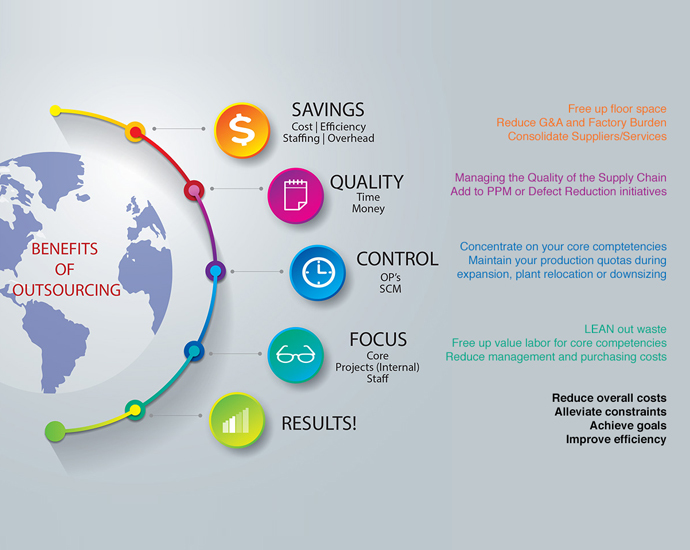 Outsourcing allows you to concentrate on your basic and core needs of business. You can outsource for any type of web design and development or software, graphic, multimedia, and flash related work for internet. MS Technosoft will provide you the skilled manpower and the latest technologies for your business. Outsourcing at MS Technosoft can avails you the dedicated and skilled e-professionals for your each and every desired project. Our efficient and dedicated project manager can help you for your entire project. We'll provide you efficient browser support with advance access on internet - 7, G- Chrome, Safari and Mozilla. We'll still working for the complete satisfaction of our client.